A quick paint study of our cute Cocker Spaniel dog. 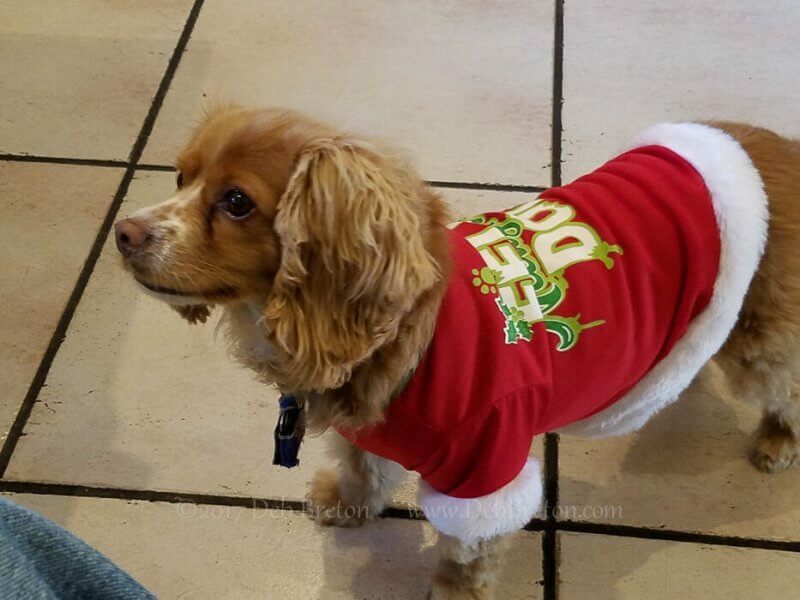 She’s a rescue and we think she also has Dachshund in her since she is only about 11 pounds and has short legs. Anyway, I was testing out new watercolor pigment sticks by Aquacolor and very happy with their vibrancy and pigment load. 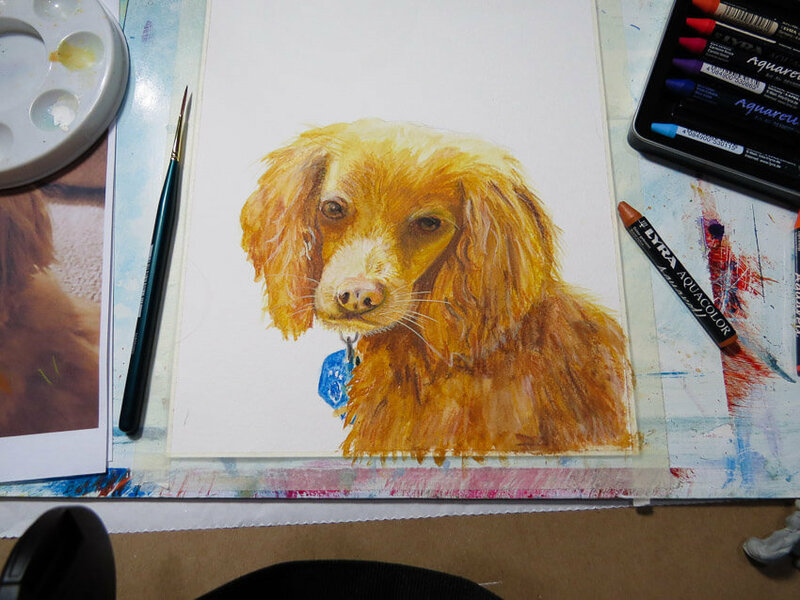 Head over to the blog to see this cute Cocker Spaniel dog being painted!